When we catch ourselves visualizing or fantasying about racing, winning or accomplishing something big in our race dreams, rarely do we visualize ourselves falling apart. On the contrary, we view the victory as coming rather easily. Even if the scene involves us digging to the depths of our inner being to pull something out of nothing, that agonizing pull from our inner selves is viewed in fantasy world as masterfully manifested. In real life, we all know it doesn’t actually work like that. Many of us can suffer but there are breaking points and limitations to the line we cross. The mechanism that enables us to reach deeper within ourselves is mental toughness. The Spring Racing Season in Colorado is here! 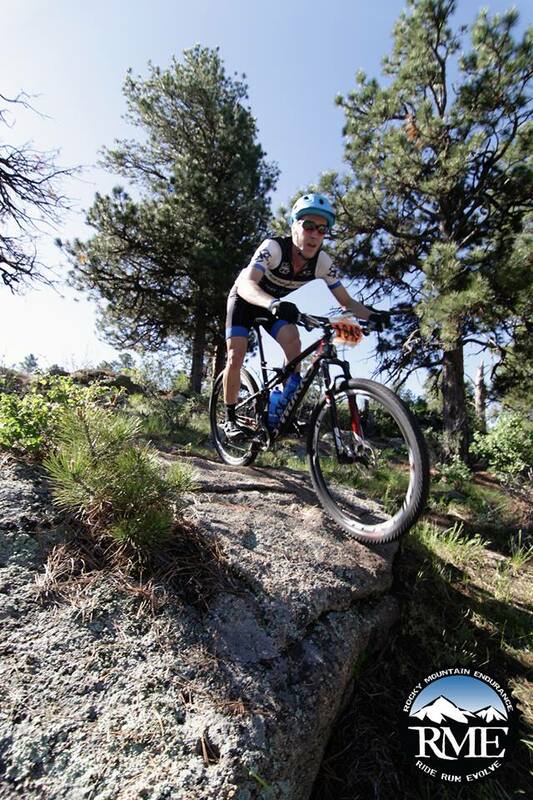 With upcoming events like the Karen Hornbostel Memorial Time Trial Series, Rocky Mountain Endurance Series, and Fruita Fat Tire Festival, road and mountain bike racers are ready to ride. But, don’t think that just showing up on the line is enough. Preparing mentally, physically, and being bike ready will ensure a successful start to the season. Following are 4 mental skill drills to bring your a game to the spring cycling season. Set Goals – For some, early season races are just about getting harder efforts in and saddle time. However, having defined goals can help reduce pre race anxiety and also help you better evaluate your performance post race. Identify what you want to accomplish with this event whether it be a targeted heart rate or power zone, a solid nutrition plan, or attacking certain areas on the race course. Bio feedback is important in early season races. Why? Think about it. We’ve all had those moments when we swear we’re cranking it out on the bike, giving it all we’ve got, leaving it all on the table – and then – we finish the ride and think, I’ve got more in the tank! I didn’t leave it all out there! So, how can you tell that you’re working hard enough? Use cycling accessories that are available to you – as in power meters and /or heart rate monitors. Our post, The Best Training Aids to Launch into Spring Cycling, dives into the benefits of training with power. You may also want to check out our post, Heart Rate Training – What You Need to Know for our staff picks at Peak Cycles Bike Shop. Set Your Nutrition – As you approach your first race of the season, you may want to read the post, A Guide to Race Day Nutrition. Many cyclist have different preferences as to how they prefer to get their fuel – whether that nutrition is in bars, gels, and liquids. However, oftentimes, the course may dictate other options. 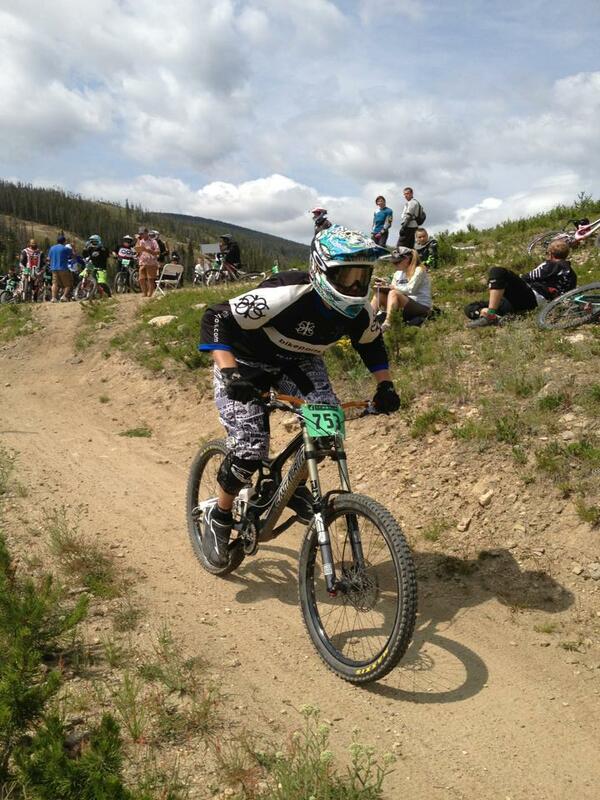 As in, for mountain bike riders, a technical course may present obstacles in taking solid food while riding versus taking fluids. Furthermore, as the post suggest, “having all of these different (nutrition) options can tend to create confusion and challenges for athletes as to which is ideal and which is best for them. In addition, selecting the right type of fuel depends on many factors such as duration, intensity and what type of activities such as cycling, running or multi sport.” The end result: experimentation during training and early season races will aid in dialing in proper race day nutrition for your “A” races and events. Get Race Ready – The post, 5 Steps to Being Race Ready, reinforces the need for mental and physical preparation, as well as nutrition and bike parts checks, but part of racing is using your energy effectively – on and off the bike. Balancing work, family responsibilities, training and racing is a key component to being mentally and physically ready to tackle the demands of early season races. As you transition from winter training to spring racing, your mental and physical demands will change. You need to have a transition plan in place to find balance in your life as the cycling season demands more and more of your time. Get Your Bike Race Ready – It’s obvious, but often overlooked with the excitement of a race – but that is getting your bike ready to race. Notice any bike parts that need to be replaced. Saddle injuries are the result of poor seat position, height, angle or design. While your saddle may look and feel fine, looks can be deceiving. Materials and composition deteriorate beyond what is visible. Also, neck, shoulder, and bike pain can result of an improper fitting bike. Handlebars, stems, and bike position all contribute to a rider’s stability, endurance, and safety. Make sure all is well before embarking on longer rides and races which could lead to lasting discomfort. How important are brakes? Obviously, a lot! When you don’t have them, or they aren’t working properly, then you know the importance of well maintained brakes for your road or mountain bike. Sure, brakes help stop your bike but they also aid in redirecting the bike, navigating technical terrain, cornering, and overall balance. As the cycling season starts up, bike maintenance is essential. We’re happy to help you at Peak Cycles Bicycle Shop so bring your bike in for a spring tune up, or you can do bike maintenance at home. Demonstrated by our staff, at Peak Cycles Bike Shop, using the Avid Professional Bleed Kit are step by step instructions on how to bleed your mountain bike brakes for strong and reliable stopping power: Our Tips on Bleeding Brakes. Another important component to spring riding is checking out your wheels. Unquestionably, wheels matter! They impact ride quality, ease of pedaling, reliability, and functionality. Spring is a great time to upgrade bicycle components. The question is, once you’ve decided it’s time for a wheel upgrade, how do you know how to select the best ones? Check our our video, Wheelset Buyer Guide: What You Need to Know. With a little preparation and planning, bringing your A Game to you early season racing can pave the way for a long, healthy, and enjoyable 2015 cycling season. Stop by Peak Cycles Bicycle Shop to pick up the bike parts you need to launch your best cycling season ever!